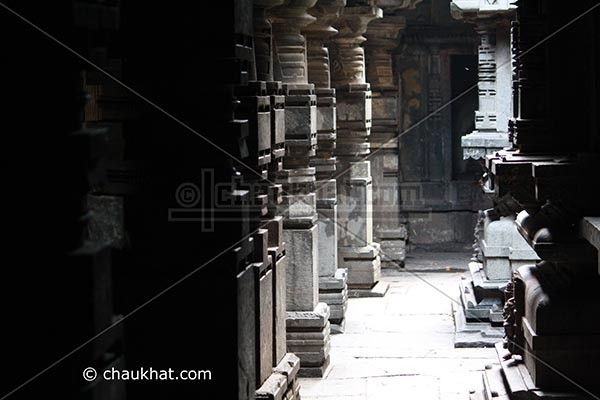 I had mentioned in my post named Photo of temple that I will publish the photo of Bhuleshwar temple near Pune. Here it is. I hope you will like it. It looks beautiful! Pls post more pictures. It gives the feeling of immensity ... of a place where a person could get lost just standing still. Very beautiful. @ Clytie: Perfectly expressed Clytie! Perfect!! Beautiful picturs of Bhuleshwar temple.